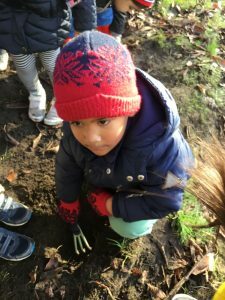 In Nursery our topic is Superheroes we have been reading the story Superworm by Julia Donaldson. 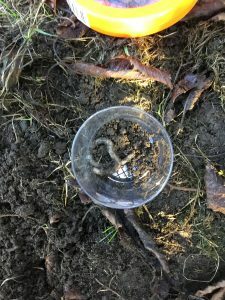 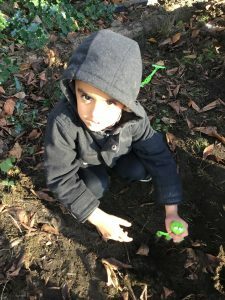 On Tuesday we went on an little adventure to dig for “real” worms. 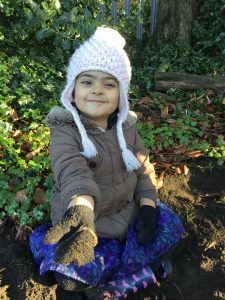 We have been learning how to keep the worms safe so we do not hurt them. 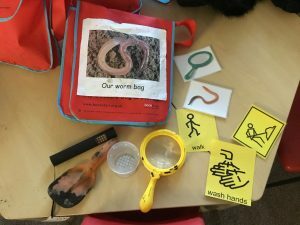 We had a worm bag which contained all the equipment we needed to find the wiggly worms. 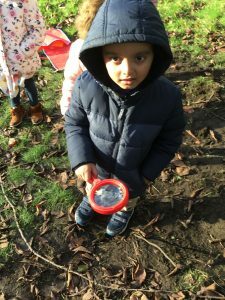 We used a magnifying glass to look at their tiny hairs that help them to move as we know they don’t have legs. 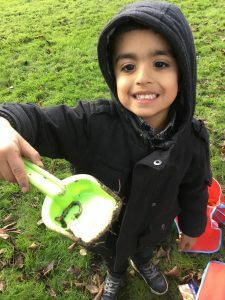 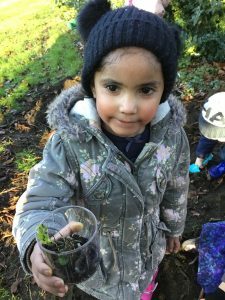 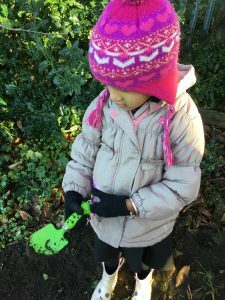 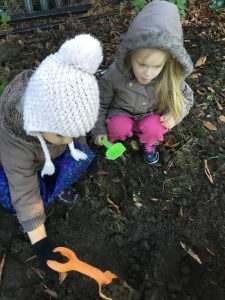 We really enjoyed getting dirty and finding lots of worms.